Pink Ball Knob for Lever Handle Faucet. 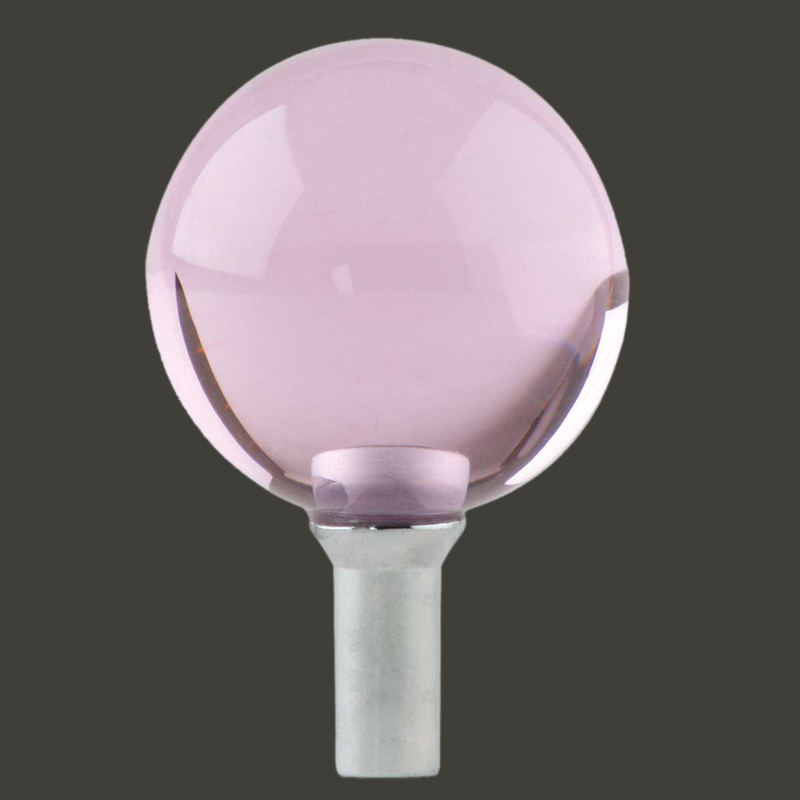 The ball is made of glass and the base is polished chrome. Works with faucet: 17410, 17411, 17412, 17413, 17414, 17415, 17416, 17417, 13153, 16086. 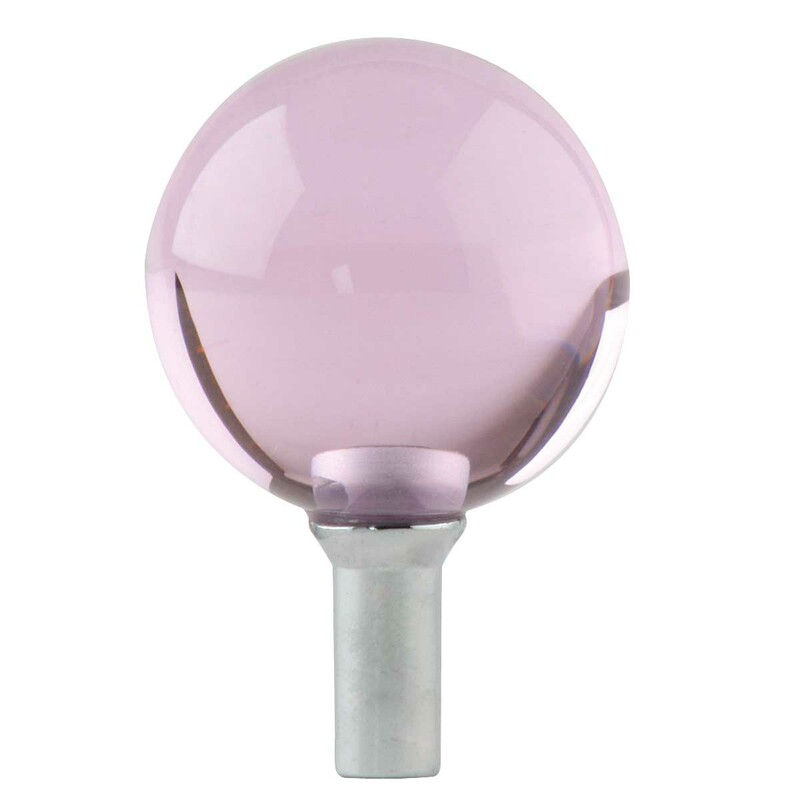 Buy several interchangeable balls & levers in different colors! It's a quick & easy way to change your bathroom decor.